Custom design your new home on leased or purchased land, only available at Cypress Lakes 55-plus Community. Choose from homesites that offer gorgeous golf course and lake-side views. For those birdwatchers and wildlife seekers, choose from homesites with natural wooded views of conservation land. 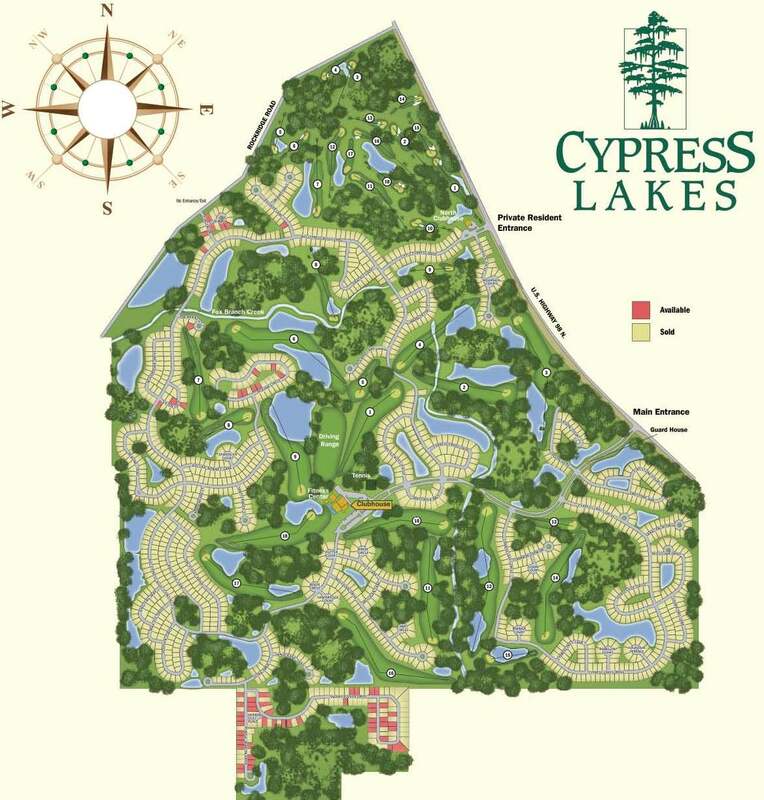 Keeping the natural beauty of our community in mind through open spaces, preserved forests, winding golf courses and shimmering lakes, Cypress Lakes will consist of 1,604 total homes upon completion. *Lot availability is subject to change. Please check with a Housing Consultant for current homesite information.